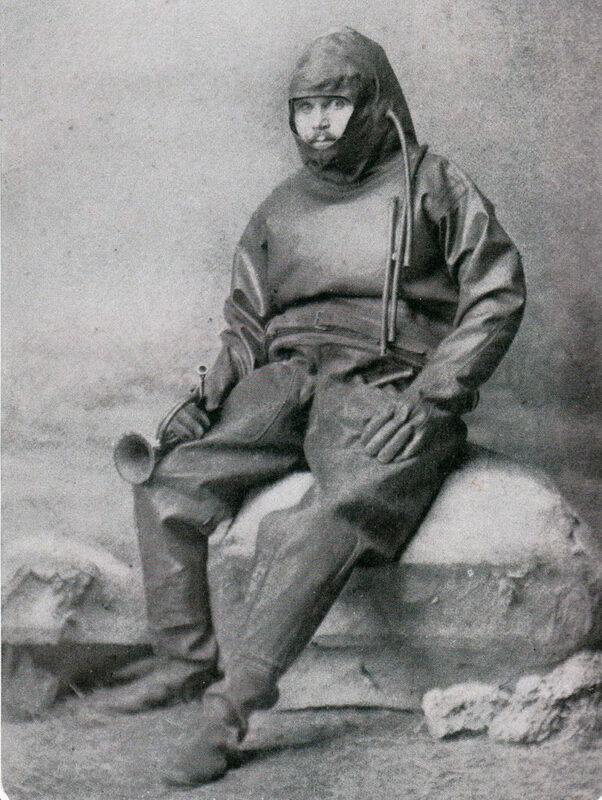 ‘Dienstmann nr. 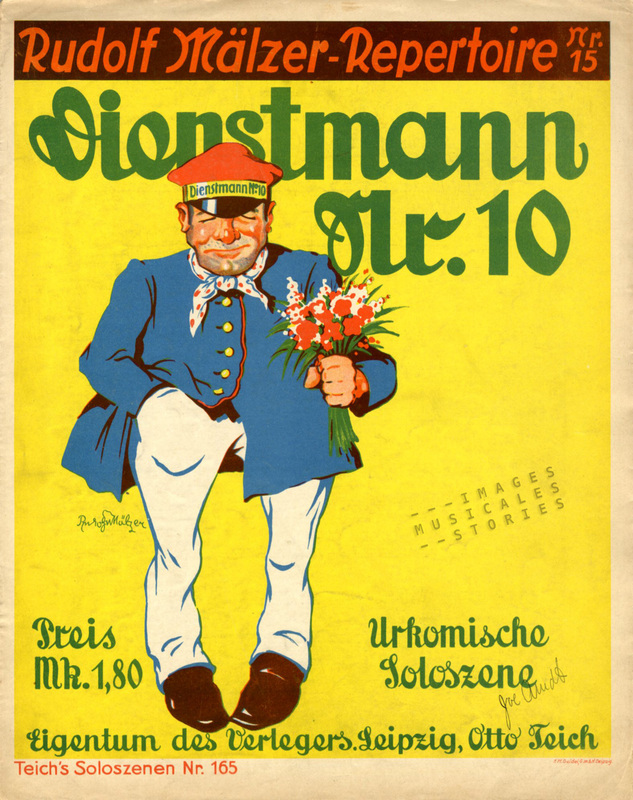 10’ by Rudolf Mälzer, published by Otto Teich (Leipzig, sd). Illustrator unknown. 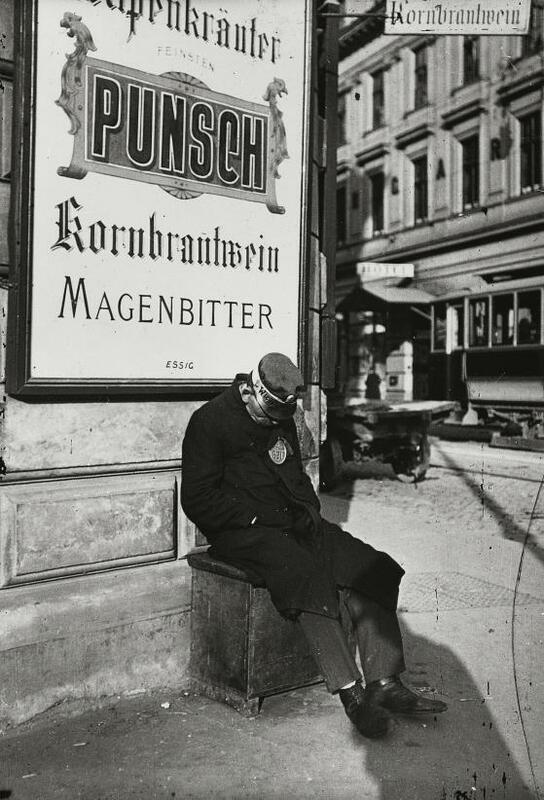 A Dienstmann or a porter in Germany and Austria, was a freelance worker, state-licensed and officially registered. We’re talking 1830 until WW2. The Dienstmann wore an official uniform with his licence number on his cap or on a medallion. Often, the street corner was his ‘office’. The Dienstmann would not only carry luggage. He could also be hired for errands or be engaged as a messenger. Some were equipped with writing props enabling a client on the street to write a few lines and then have the Dienstmann deliver the note. 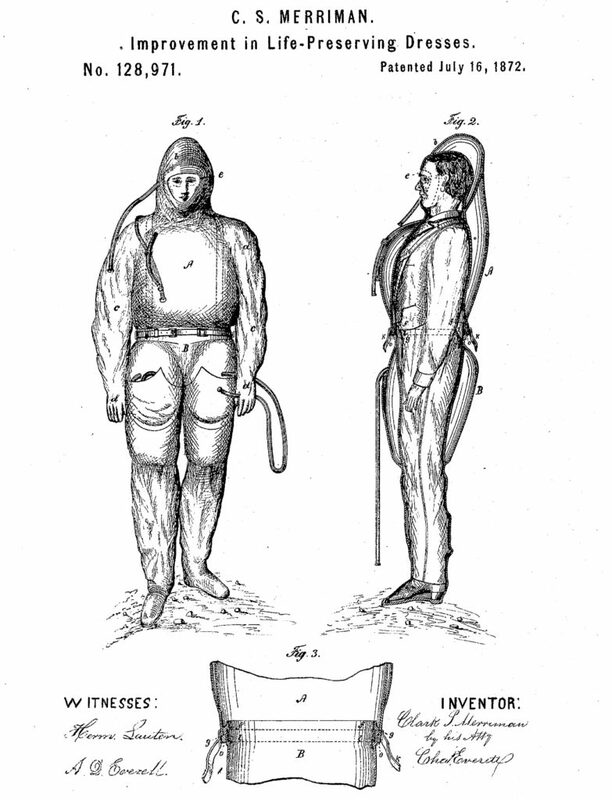 Sometimes a Dienstmann was hired for small domestic duties or as a temporary replacement for an indisposed servant. The man could also obtain your theatre or concert tickets, or even help you home after a night out, as the cover below suggests. ‘Ich hab’ mir für Grinzing ein’n Dienstmann engagiert…’ by Bruno Uher, published by Edition Bristol (Wien, 1936) and illustrated by H. Woyty-Wimmer. The noticeable figure of the Dienstmann was frequently used for stage or film. We can see this in the 1952 comedy of errors, ‘Hallo Dienstmann’ wherein two of these characters sing a comical duet. At that time, the last Dienstmann had already disappeared from the streets. 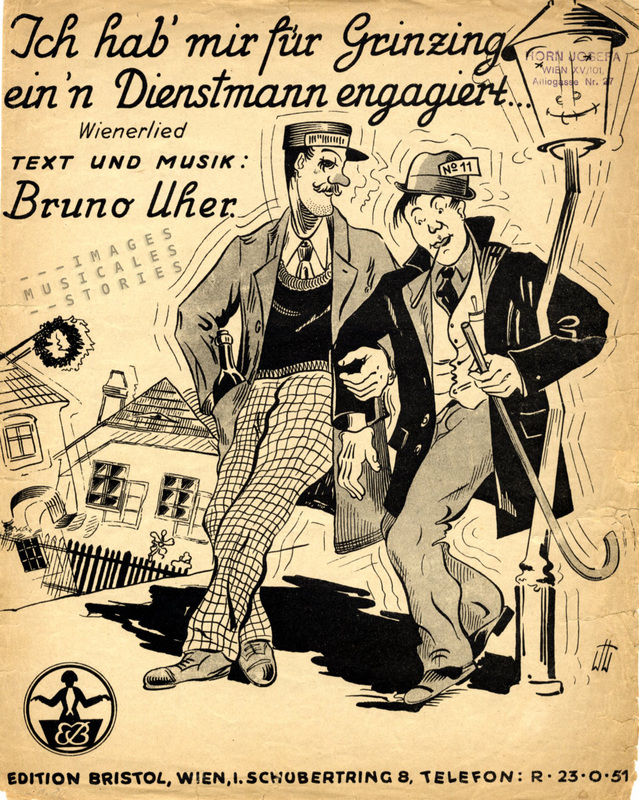 The title song of the film, played by two of Austria’s leading actors, became one of the big hits of the fifties in Austria. Nehmen Sie hier diese Dahlie! Geh’n Sie damit zur Amalie! Oh, these forgotten professions of yore! Wajang Fox-Trot (I love you) by David Monnickendam published in 1930, The Netherlands. 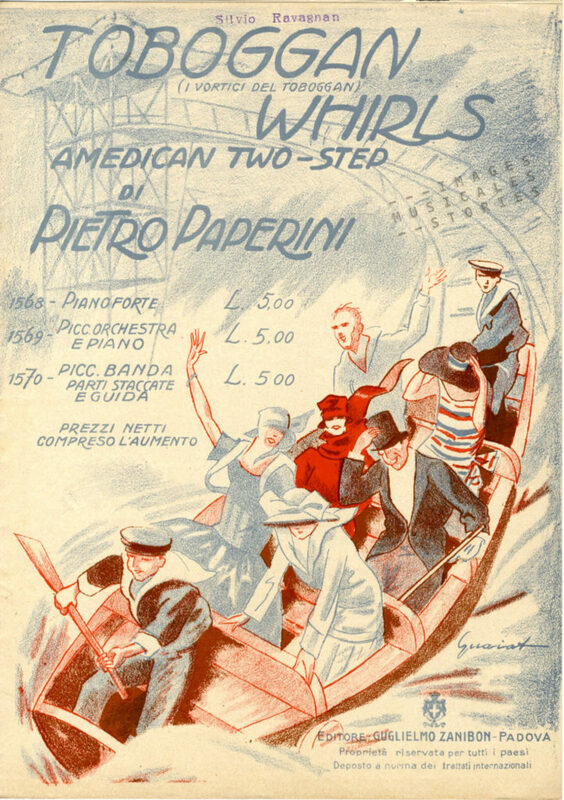 In our sheet music collection we found a second Dutch song promoting cigarettes. 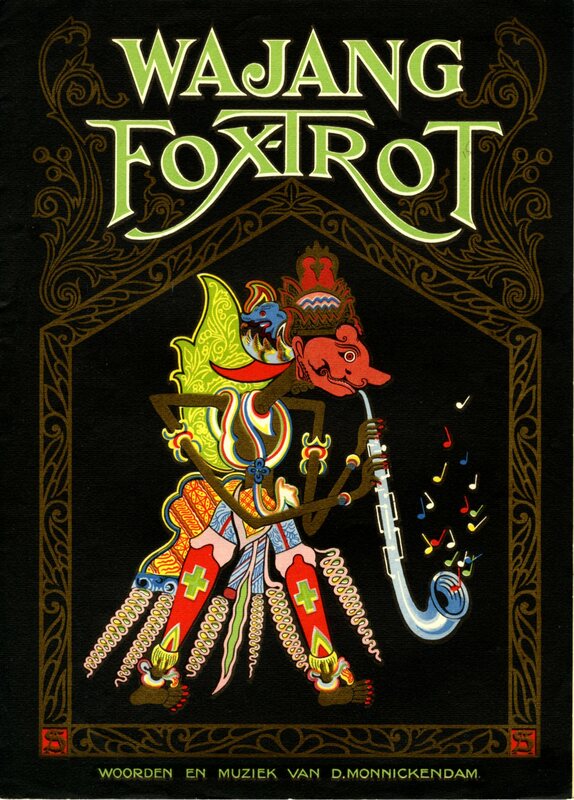 Its colourful cover shows an Indonesian wayang puppet playing the saxophone, mixing East and West. Wayang kulit is the traditional puppet-shadow theatre in Indonesia. 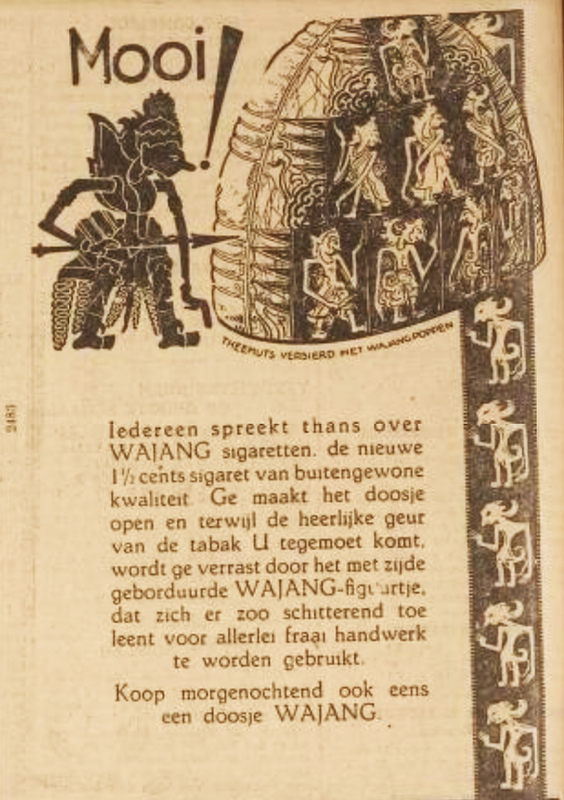 The Wajang cigarette brand was launched in 1930. 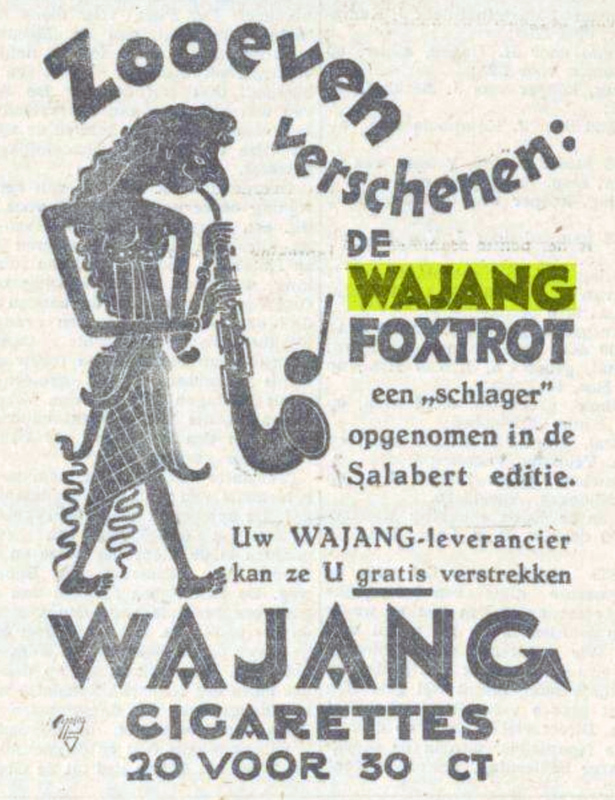 From a Dutch newspaper announcement we learn that the Wajang Fox-Trot song was published in the same year. An announcement for the Wajang Foxtrot in the ‘Nieuwe Apeldoornsche courant’, May 22nd, 1930. Just as for the previous Caravellis post, the Wajang back cover shows different ways to use the silks. My personal preference is the picture of the symbolic Dutch windmill hung before a tapestry of colonial Wajang silks. 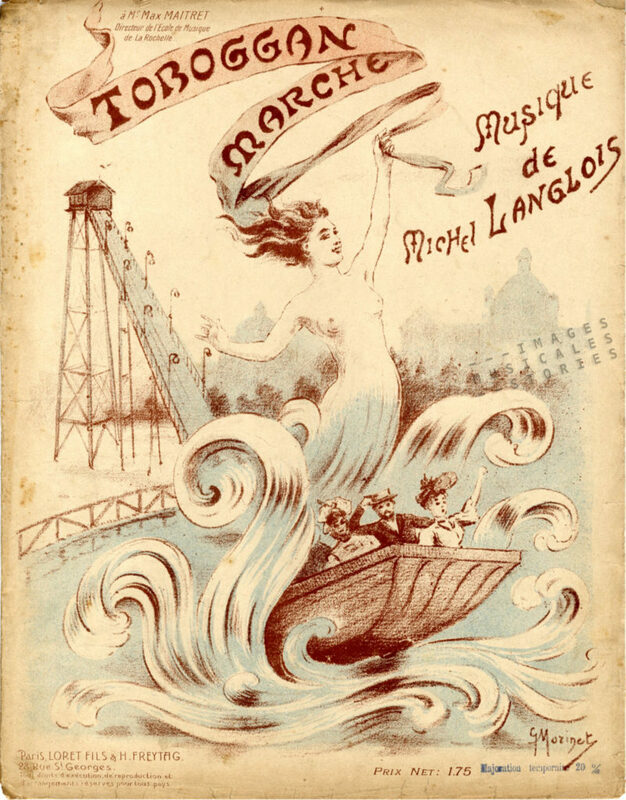 Back cover of the sheet music Wajang Fox-Trot. Some ladies were extremely handy with the tobacco silks: this elaborate sleeveless evening gown was made from 1.280 Wajang tobacco silks! 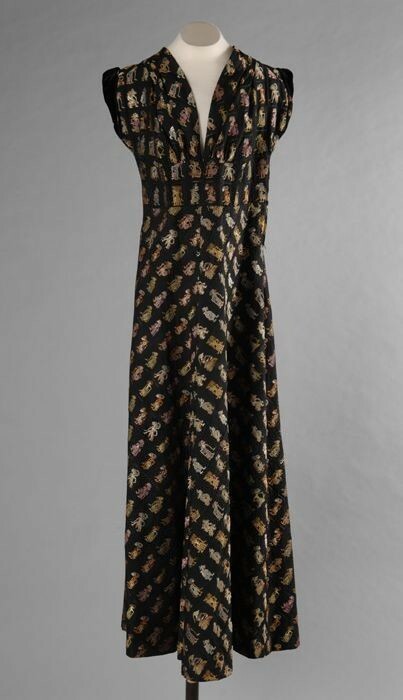 Sleeveless long evening gown, Source: Museum Rotterdam. 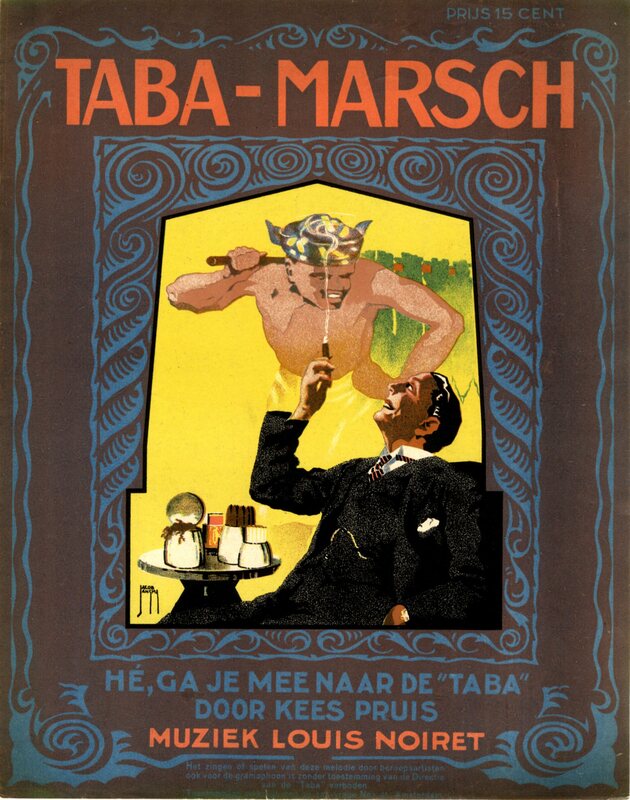 We even found a third Dutch sheet music cover in our collection —from the same period— which promotes tobacco. It is called TABA-Marsch. A rather wealthy and haughty man is enjoying a cigar. His smoker’s paraphernalia is displayed on a side table. 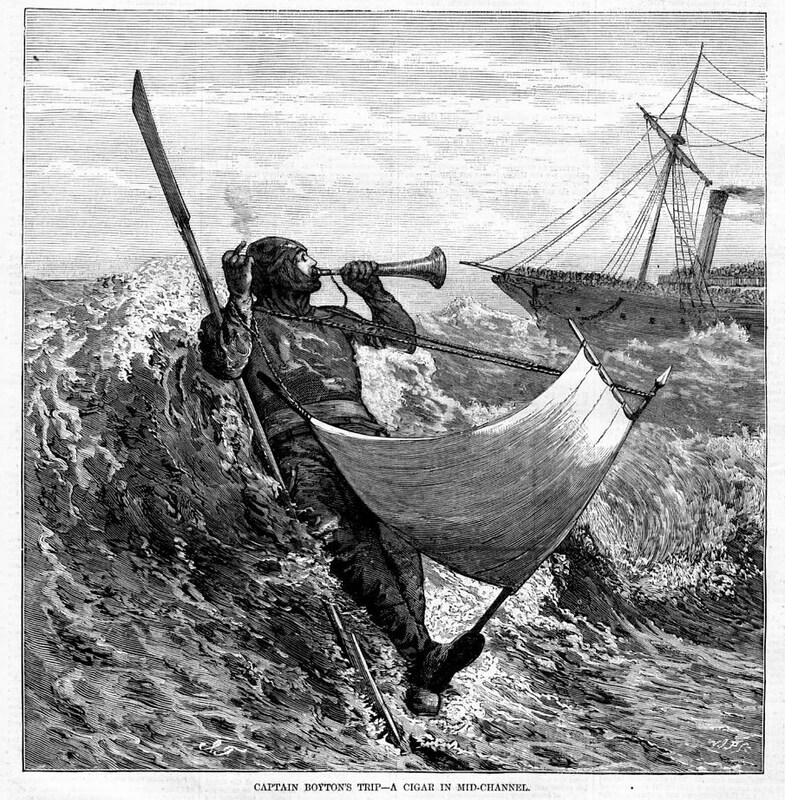 In the background, seemingly arising from the cigar smoke, looms a smiling tobacco labourer or koelie (coolie). The strong labourer carries a stick of tobacco leaves on his shoulder. 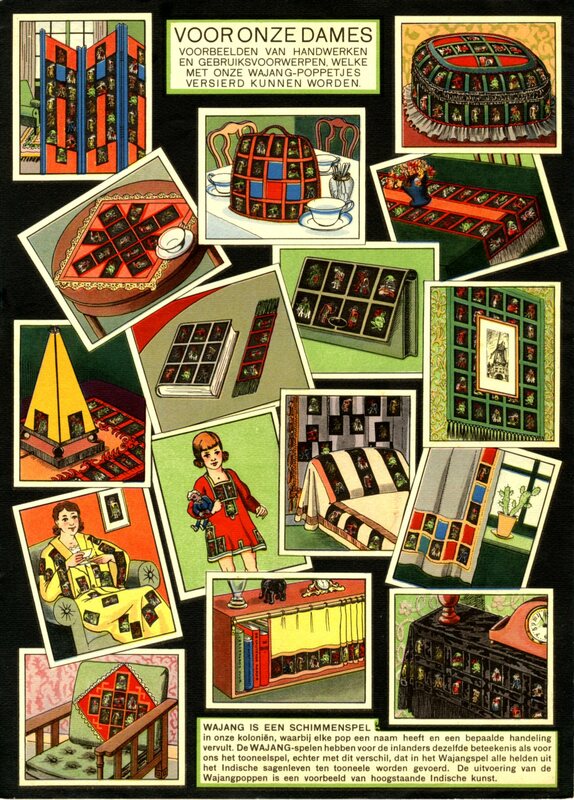 ‘Taba-Marsch‘ by Louis Noiret & Kees Pruis, illustrated by Jacob Jansma, 1924. It is a beautiful illustration but it strongly suggests the offensive colonial attitude of the Dutch at that time. The island archipelago of the Dutch East Indies (a Dutch colony, now Indonesia) was a society with huge class differences. The indigenous people and imported workforces had to live in neighbourhoods or kampongs divided and based on ethnicity. The coolies working on the plantations were contract labourers. Their rights, and more importantly all kinds of restrictions were established with the Koelie Ordonnantie (Coolie Ordinance) of 1880. The penal sanction was the most outrageous part of this Ordinance which stipulated that a plantation-owner could punish his coolies in any manner he saw fit, including fines. The reasons for punishing a coolie could be many, including laziness, insolence or desertion. 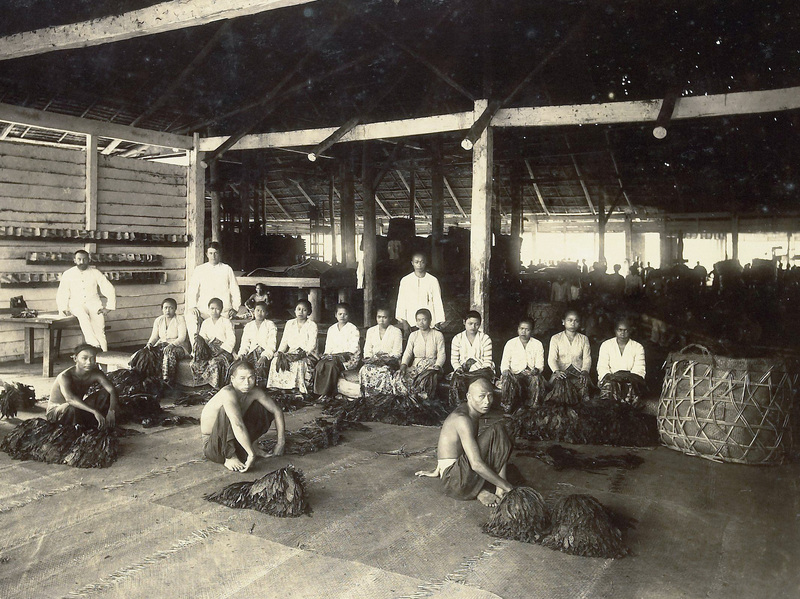 Whipping thus became a common practice on the tobacco plantations of the Dutch East Indies. These type of sanctions were gradually abolished from 1931 onwards. Poster for the TABA exhibition. 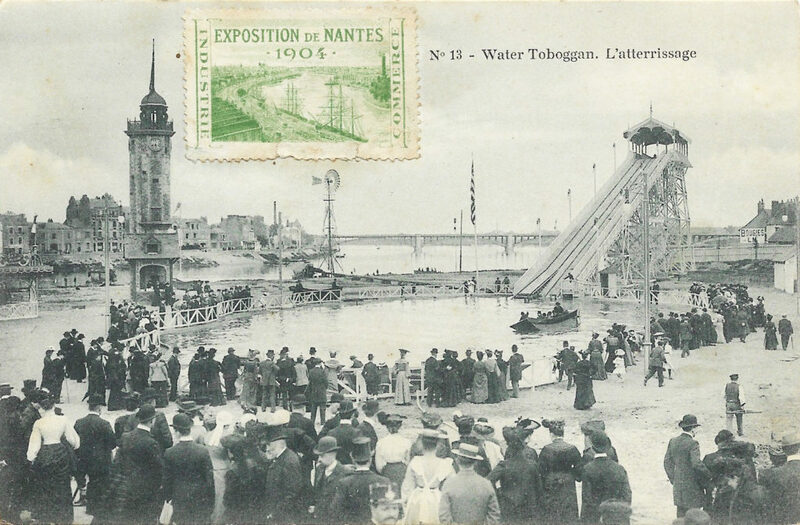 Left: in 1923. 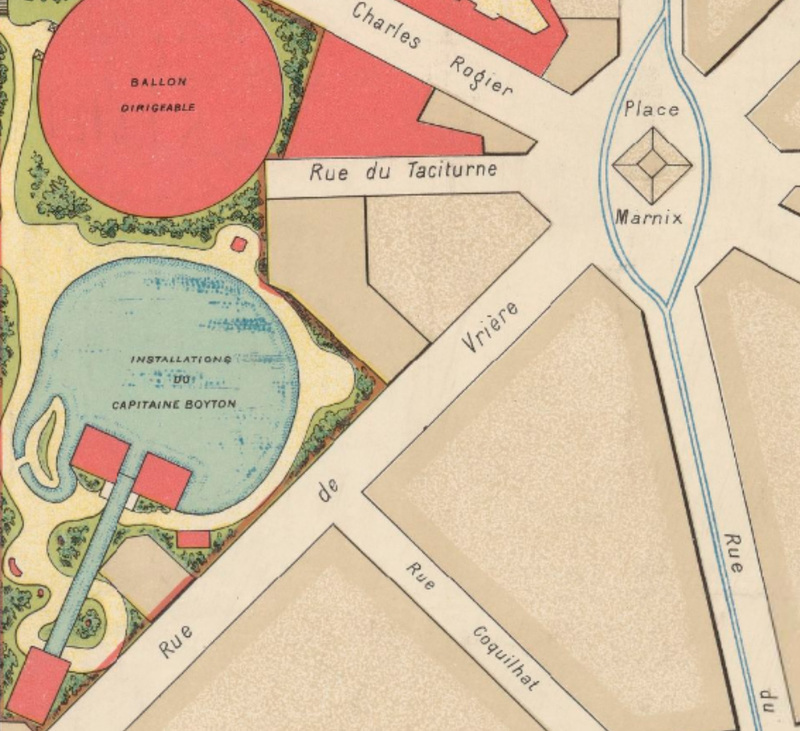 Right: in 1924. 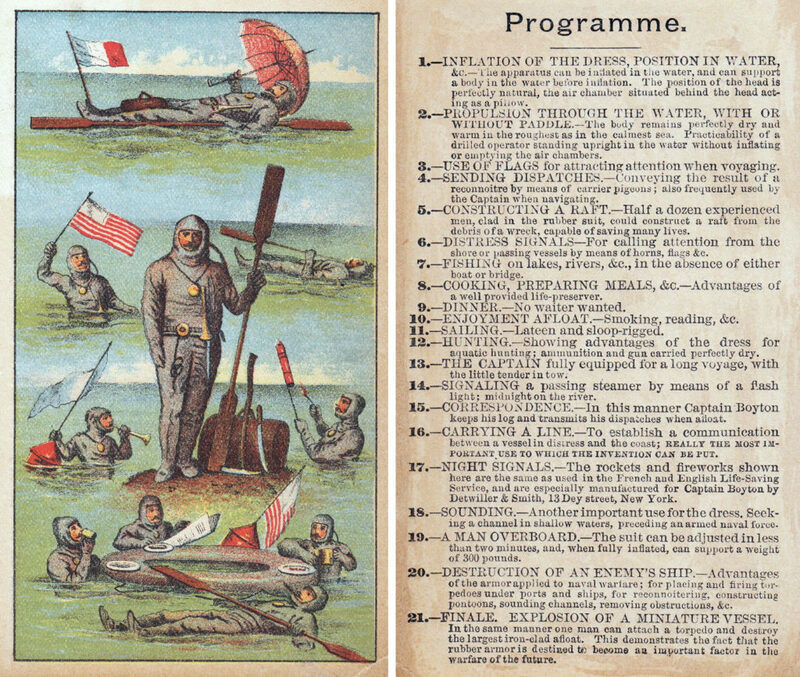 Both illustrated by Jacob Jansma. 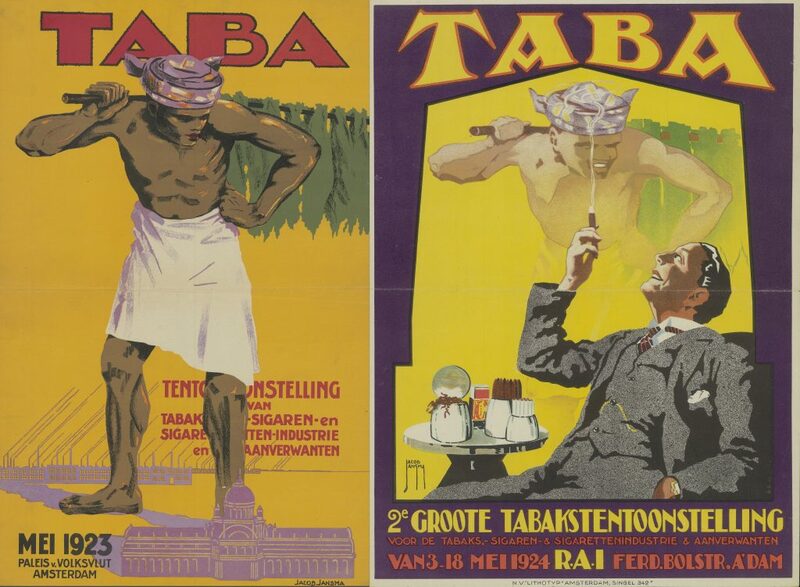 TABA was a large tobacco exhibition (1923 and 1924) held in Amsterdam. Jacob Jansma created the posters for it and used the same illustration for the sheet music. 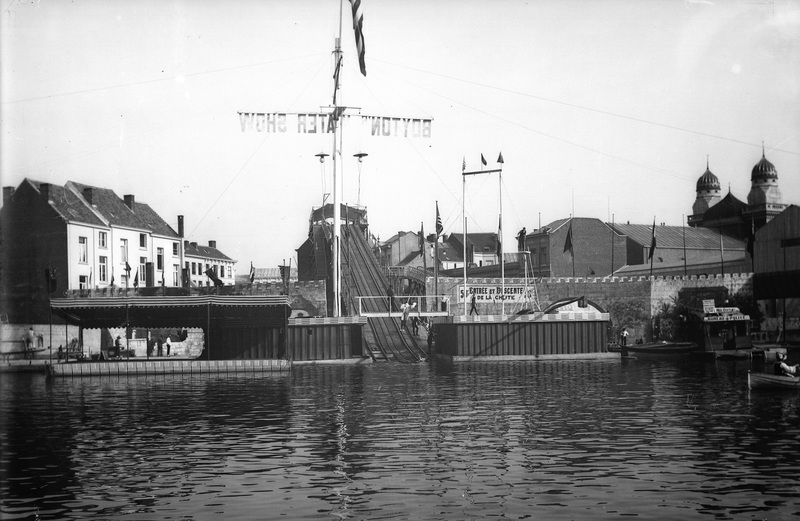 The reason for this exhibition was the malaise in the tobacco economy in Holland. 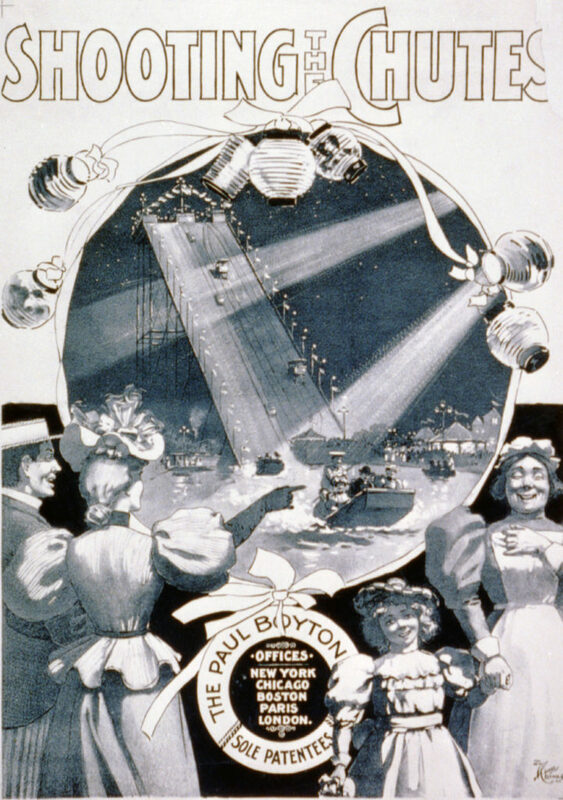 During the First World War the Dutch economy had blossomed. 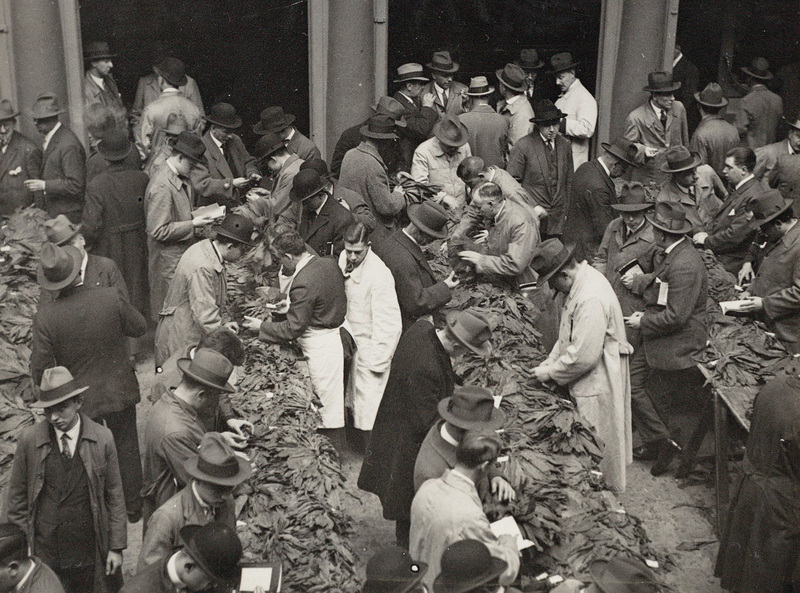 Thanks to the Dutch neutrality and without foreign competition, the tobacco industry and trade had free rein on the national and international markets. 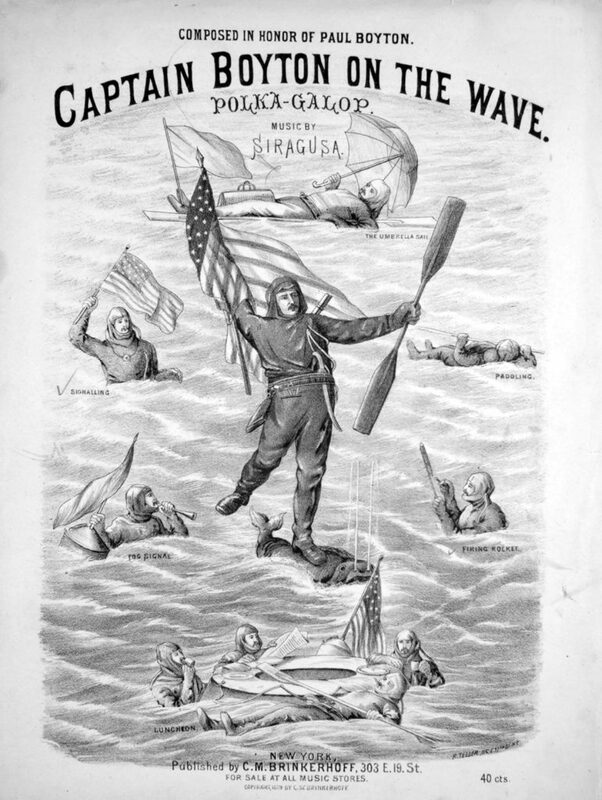 But after WW1, the sudden decline in export and the foreign competition led to massive dismissals in Holland and in the colonies. Hence the TABA exhibitions in order to crank up the business. 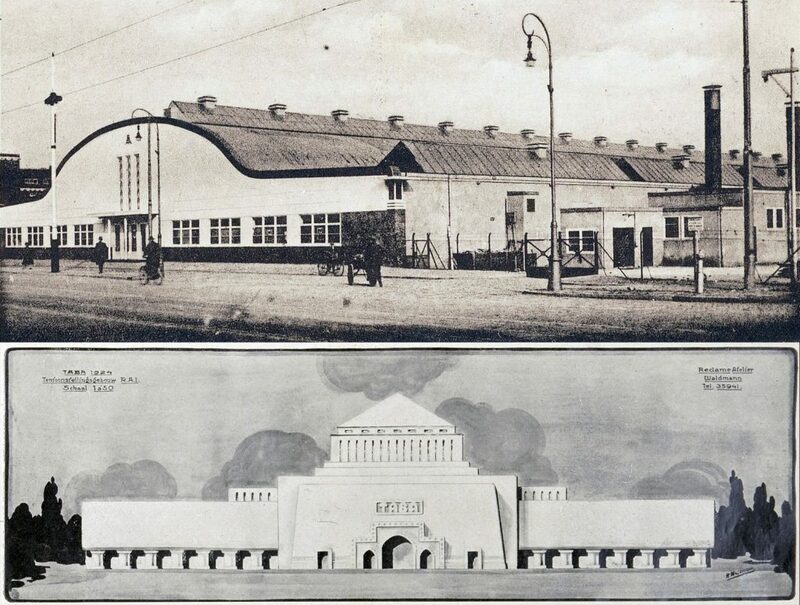 A visualisation of the Paleis voor Huisvlijt to attract participants in 1923. 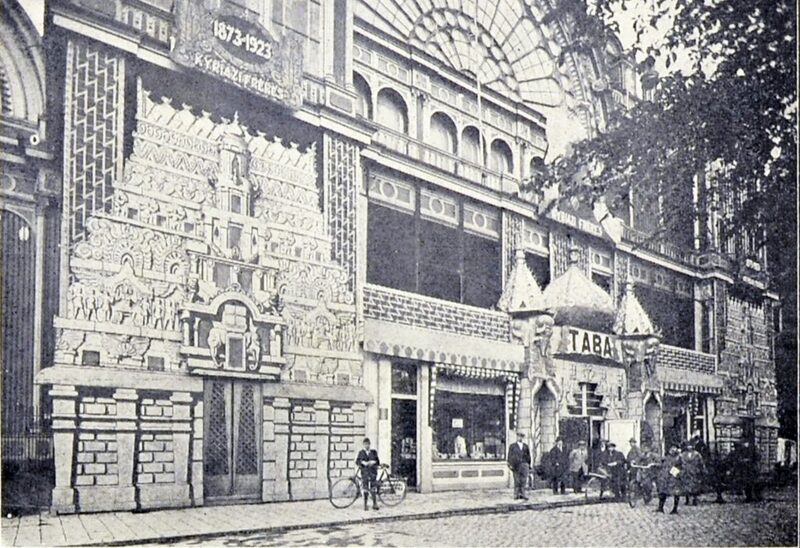 The 1923 TABA exhibition took place in a large hall, the Paleis voor Volksvlijt (Palace for Popular Industriousness). Inspired by the Crystal Palace in London, it was made of glass and cast iron and it was likewise destroyed by fire much to the chagrin of the Amsterdammers. TABA exhibition in the ‘Paleis voor Volksvlijt’, Amsterdam, 1923. In 1924 TABA moved to the RAI, a newly built ‘state of the art’ exhibition hall, but this event counted significantly less visitors. 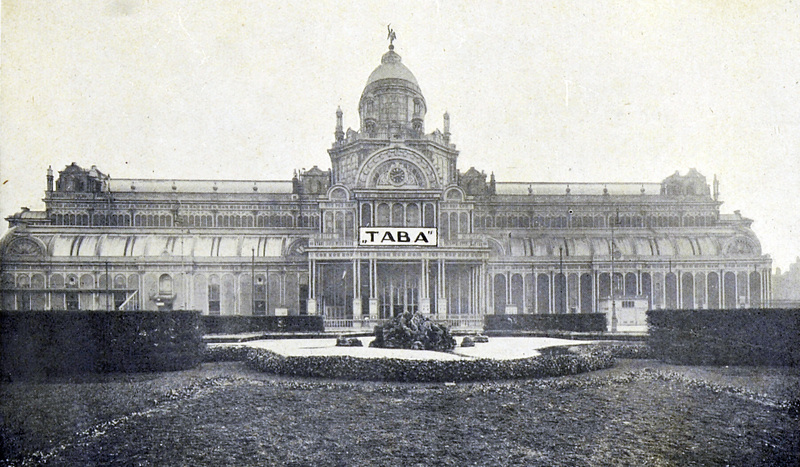 In 1925 a new attempt was made to move TABA back to the stylish Paleis voor Huisvlijt and to create an even greater event with lots of foreign exhibitors, but the enterprise failed before it even started. Enough now for this post. Let’s move on to Tobacco Road with the Winter brothers. YEAH!